Two years ago Maryland lawmakers devoted much of their attention toward marijuana policy, and the media followed suit with daily stories updating the progress of decriminalization and medical pot. Last year was considerably quieter with respect to criminal legislation, but there were still significant changes made to the criminal expungement and shielding process, as well as to drug paraphernalia laws. This year the Justice Reinvestment Act grabbed most of the criminal legislation headlines, and it will continue to do so as it is implemented. Despite all the headlines surrounding the Act, it was not the only significant criminal bill to pass the General Assembly. Lawmakers also took a concerted effort to strengthen some of the state alcohol laws including passing a highly publicized DUI bill named after a Montgomery County police officer killed by a drunk driver. This law will lengthen driver license suspensions for DUI and DWI offenders, and also make engine interlock devices mandatory in certain cases. The legislature did not just target drunk driving, but went after once of its causes as well. It is actually much easier for teenagers to obtain marijuana and illegal drugs than it is to obtain alcohol. Alcohol is larger and harder to conceal, and because it’s legal it’s actually regulated more tightly. There is simply no black market to buy and sell liquor, so kids often have trouble obtaining it. When they do it is usually from an older friend or relative, or in some cases from a parent. Lawmakers and lobbyists believe that if you discourage an adult from furnishing alcohol to a minor you can as a result cut down on the number of teen DUI cases. 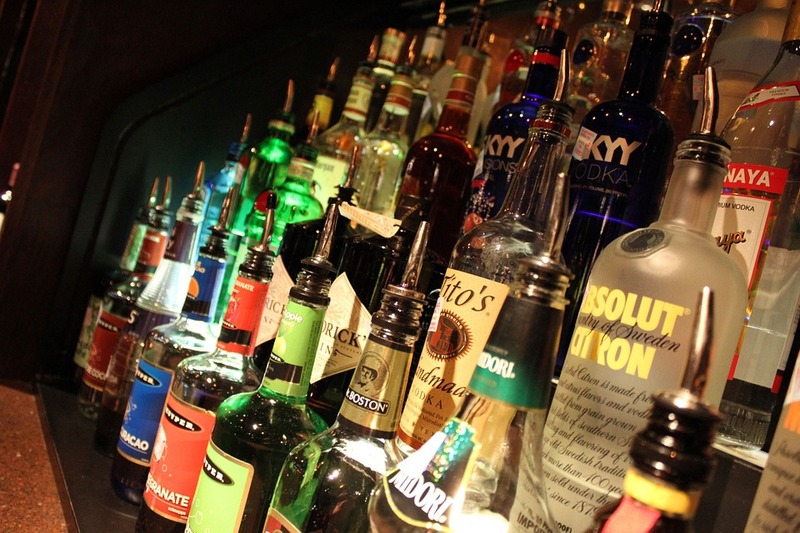 While it is currently illegal for an adult to provide booze to a teenager, the penalties are far from drastic; there is a maximum $2,500 fine for a first offense and a $5,000 fine for a second or subsequent offense. This means consequences are not often on the mind of an adult, which is something that the legislature feels is long overdue for a change. Senate Bill 564 easily passed in both chambers and is a sure bet to become law in October. It increases the maximum penalty for providing alcohol to underage drinkers under 10-121 of the criminal code from a fine to a significant jail sentence of a year for a first offender, and two years for repeat offenders. When the bill becomes law it will likely create news headlines, and the state and local government will have little trouble getting the message out. This specific law does not apply to a licensee, or an employee of a licensee such as a bartender, as there are other regulations for bars, restaurants and liquor stores. The law applies to anyone else caught knowingly and willfully providing booze to a minor. The words knowingly and willfully are elements that the state would be required to prove in any prosecution for this offense, so it is not a strict liability crime, but come October it will be buyer (or giver) beware when it comes to alcohol. 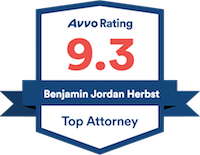 Benjamin Herbst is a Maryland DUI lawyer who handles all types of alcohol and drug offenses in state and federal court, including juvenile cases and cases involving minors. Contact Benjamin today for a free consultation at 410-207-2598.